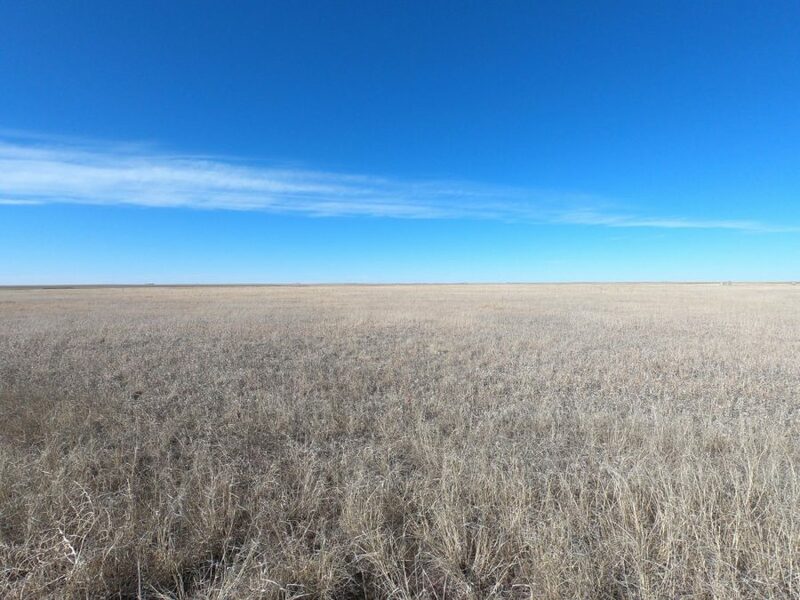 If you're interested in buying irrigated land in Kansas, see our current listings below. 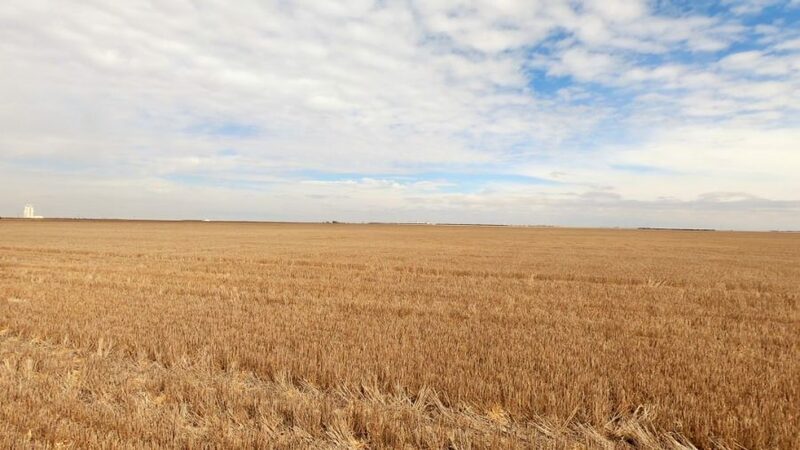 Or, click here to view all irrigated land for sale across Colorado, Kansas and Nebraska. But you can be the first to be notified when Kansas Irrigated Properties become available!